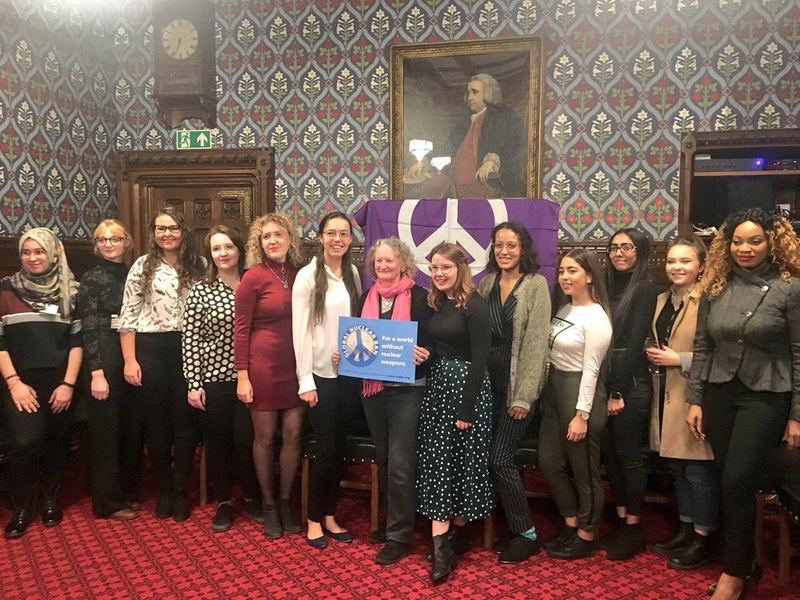 Join London CND for our 2019 conference! 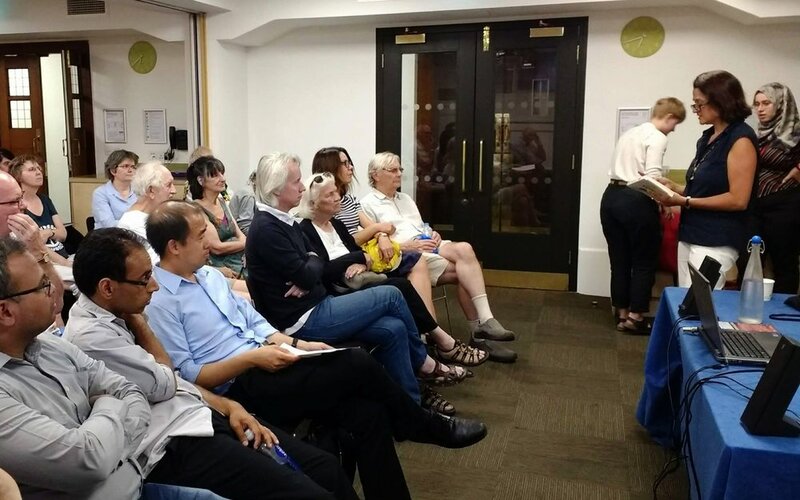 We’ll be exploring themes of global conflict, nuclear escalation and grassroots resistance, with speakers including Catherine West MP, Ambassador Husam Zomlot, and Medea Benjamin from Code Pink USA. Tickets are free, and you can book yours here. Driving rain didn’t deter Rosemary Addington, London CND Vice Chair, or others from London CND and elsewhere from attending this year’s Nagasaki Day commemoration at the Battersea Peace Pagoda, organised by Reverend Nagase. 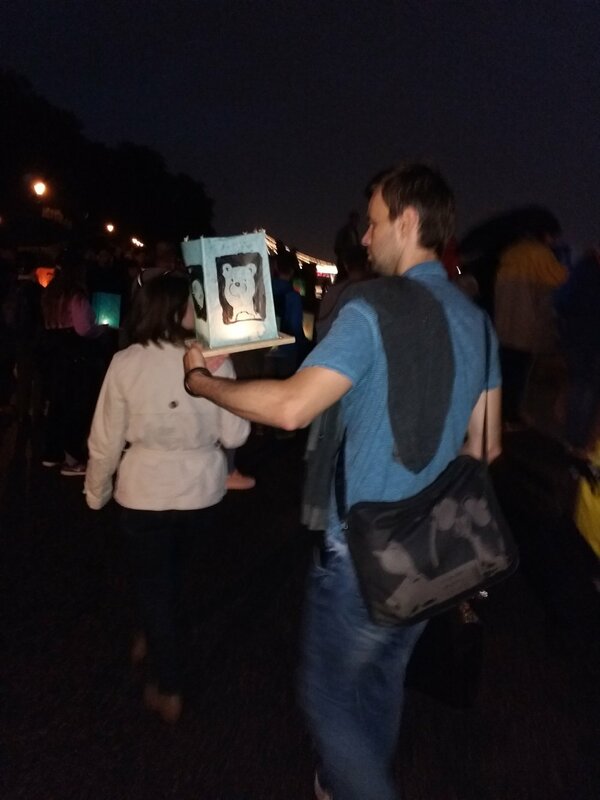 A brief commemoration, compered by Shigeo Kobayashi, was followed by lantern floating on the Thames at dusk. 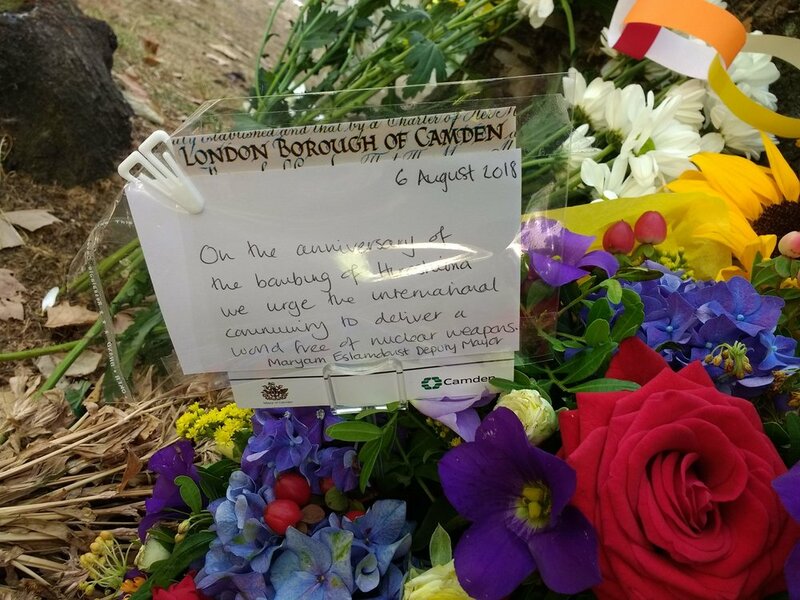 This year, as usual, London CND will be commemorating Hiroshima Day with a ceremony in Tavistock Square. Many local groups will also be holding events - click here to see all the details of them. Holding regular, exciting events is the best way to get started and make an impact as a local group or university society. But organising events can seem like a huge task! So we've put together a resource called 'event in a box' to help out. It's designed to give you everything you need to run an event effortlessly: a step-by-step how to, key tips, and three template events complete with suggested speakers and ready-made graphics to promote them. Click here to download the guide - and get in touch at info@londoncnd.org if you need any further help or advice!